Great guns at unbeatable prices! 40S&W has long been my favorite caliber. My infatuation with military surplus. You can find great deals there - and since 40 has been dominating the law enforcement market for a couple decades now, a lot of great guns are available on the cheap in this caliber. But in addition to price and availability, the power makes it a good choice for a trail gun. Like most Seattleites, I live in a very safe area of a very safe city, so self defense is not among the reasons I own firearms. But living in Seattle also means a lot of great outdoors - so protection against wild animals while hiking is actually a consideration. And here the extra power of a 40 can make a difference. Recently I have been playing with small guns in powerful calibers a lot - mostly because I got a few models in the store that piqued my interest. This series of posts is about these guns. 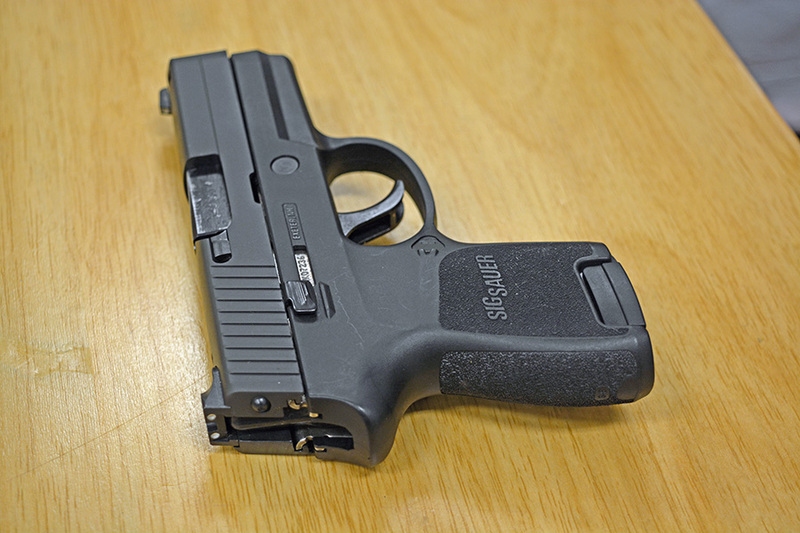 Our store received a few surplus P250SC pistols from a distributor. I like buying guns on the cheap, and I've never owned a P250, so I kept a couple of them for myself. 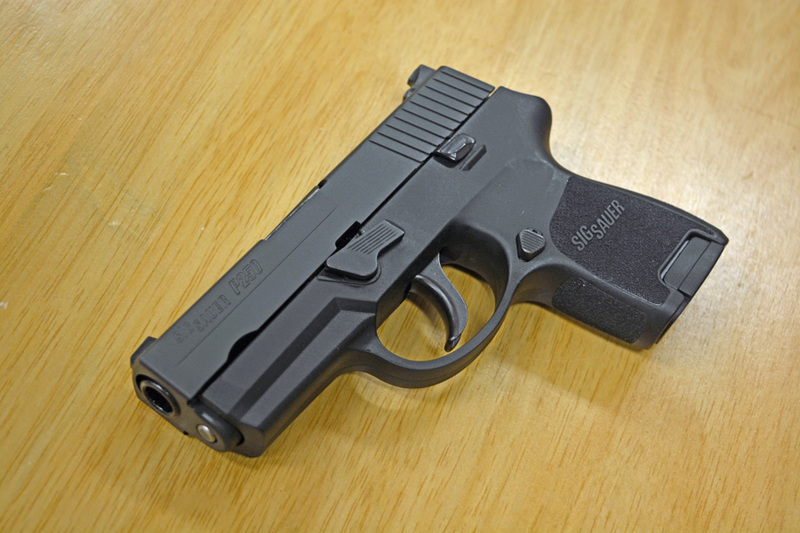 The pistols had night sights and, as often is the case with police guns, barely shot. These are double action pistols, and I don't usually like double action pistols - my hands get tired after just a few dozen shots because of the hard pull. 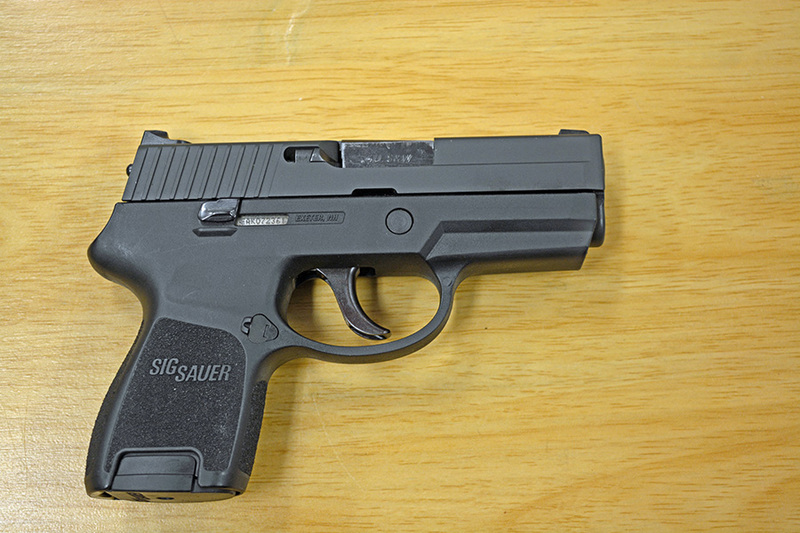 But for a compact carry pistol, which was the design point here, a long double action pull has its advantages - it is much harder to fire it by accident in a stressful situation. On these ones, the pull wasn't horrible - it clocked at 6.5lb on my trigger scale, though, of course, it is longlonglong. 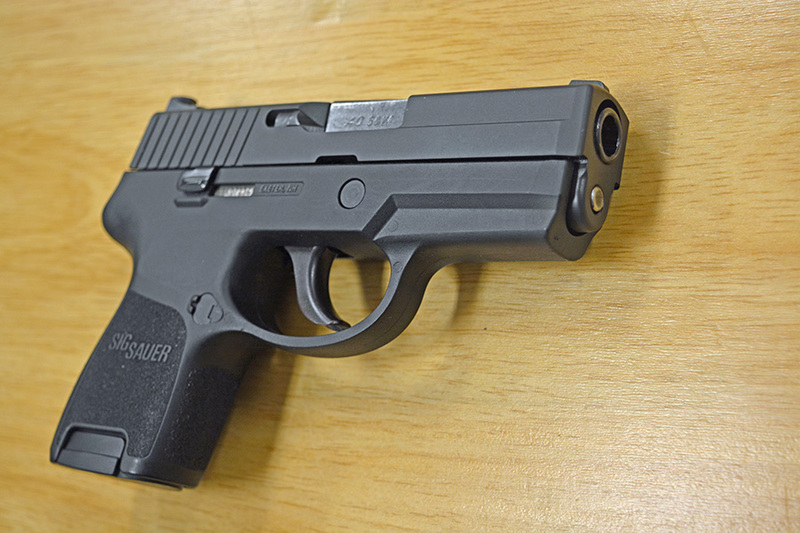 The pistol has a compact plastic frame. At 1lb 9oz it is only slightly heavier than S&W Shield, but it feels bulkier, even though it is only 0.15" wider. Unlike Shield, it is a double stack, with magazine fitting 10 rounds. I have medium hands, and it fit my hands comfortably. Shooting it was rather easy - the slide is positioned low relative to the grip, so recoil gets no leverage. The pistol was easy to control, and recoil was noticeable, but not at all crippling. 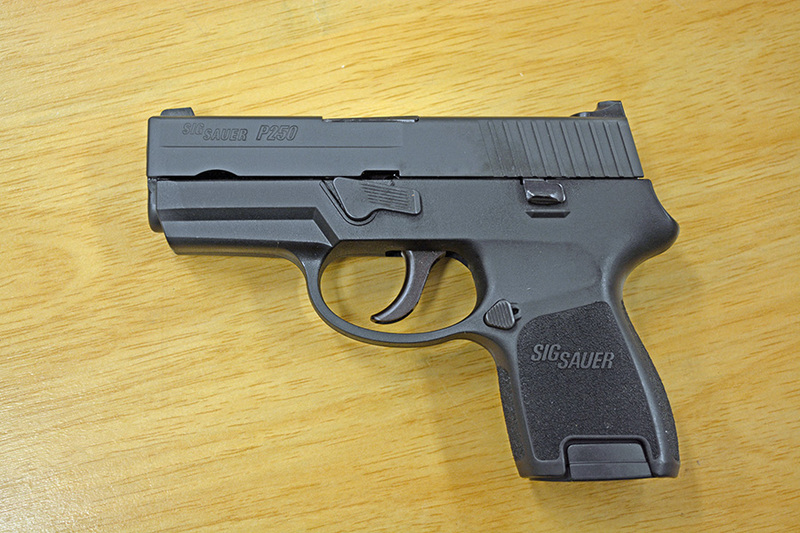 The selling point for P250 is that you can, apparently, easily replace the frame and the slide to convert to a different size and caliber. They sell combinations with sub-compact and full size in one box. I don't really understand the purpose of it - to me, the subcompact was the sweet spot for the pistol size. With its DAO mechanism it will never make a great range toy, but it can work great as a carry piece. 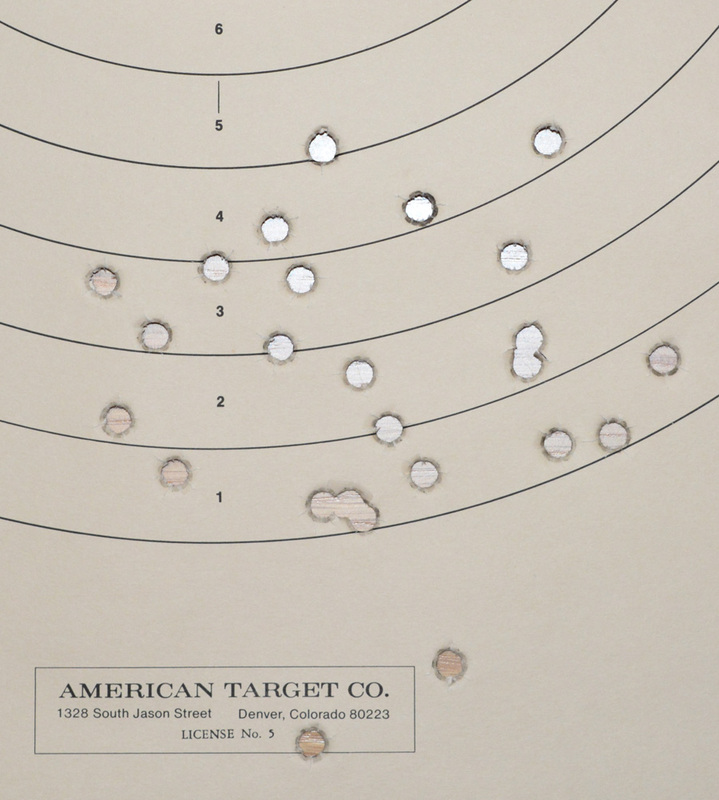 At the range, I shot 75 rounds, 25 each of CCI Blazer (aluminum cased), Federal RTP, and Winchester Ranger. Here are the targets. 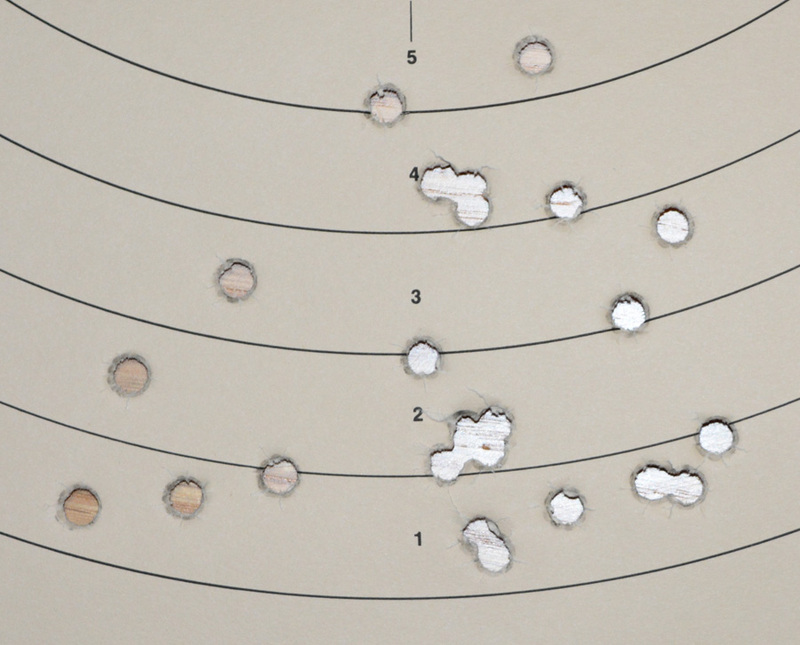 With all 3 types of ammunition the pistol (held at 6 o'clock position) was shooting slightly lower at 25 yards, centering about 3.5" lower than the point of aim. You will notice that there is a departure from how I measured accuracy in my previous blog posts. In the past, I focused on group sizes. Group size is a very commonly accepted measure of accuracy in gun sports, because it is easy to measure and reason about, and it - indirectly - answers the question: how widely will she shots disperse if I am firing at a target. Using groups as a measure of accuracy is not without problems, however. To make the data statistically significant, a lot of groups must be shot, and the groups should have a large (at least 5) shots in them. But measuring groups discards a lot of information that is available, only focusing on the two rounds with the maximum spread between them. 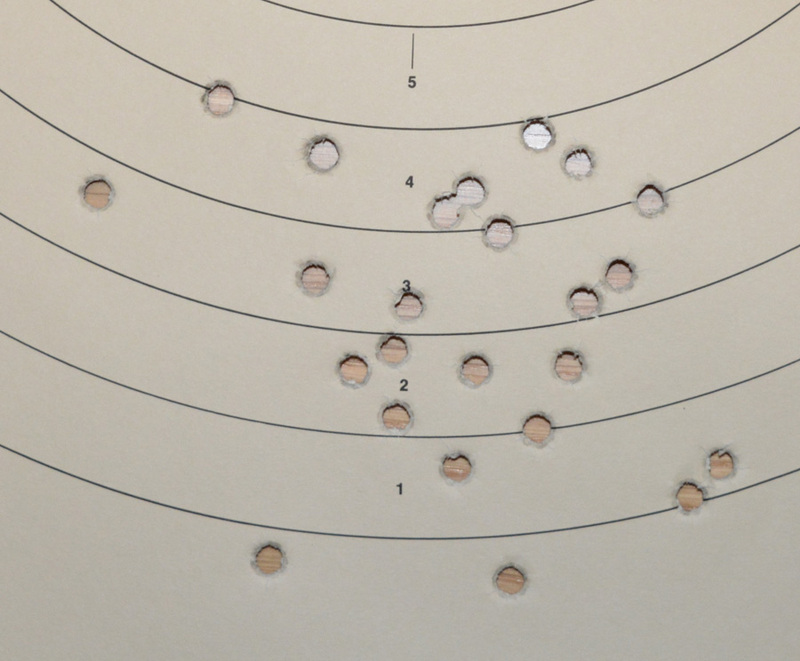 Because of that, these two groups are identical from the accuracy analysis perspective, but it is intuitively obvious that the firearm shooting group 1 is more accurate than the firearm shooting group 2. To compensate for this, people shoot a lot of groups, so fliers such as above are statistically eliminated. 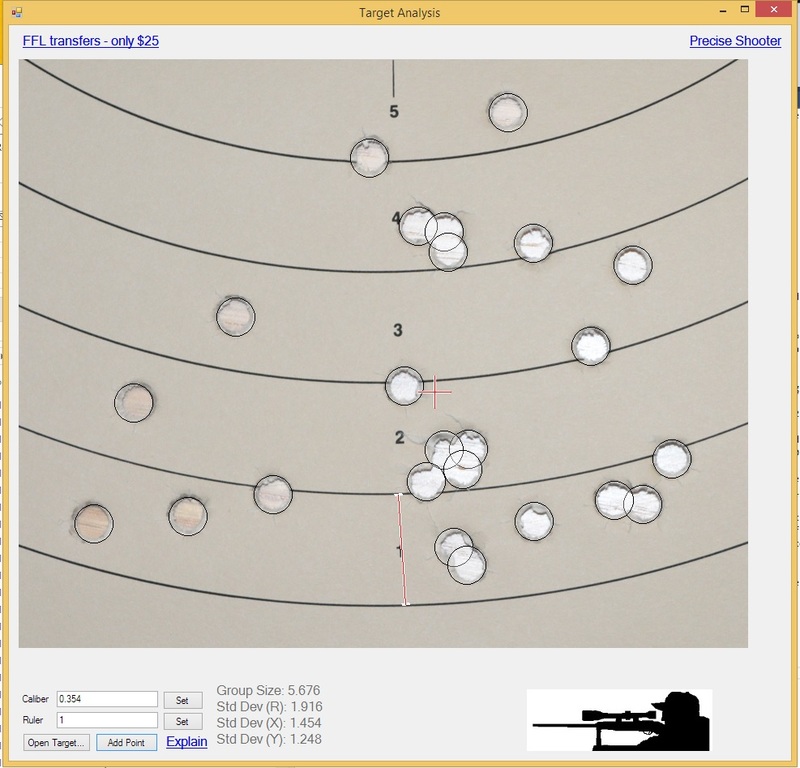 Shooting a lot of groups from a smallish pistol is problematic however - the groups are large, which means a lot of space is wasted, and a lot more ceasefires and trips to the target stand are required. 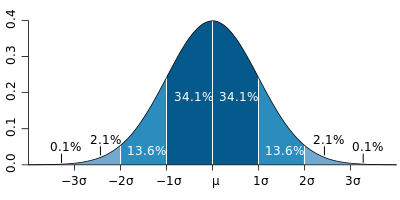 It would be much better if we could measure dispersion of each individual round - less shots are wasted, and the question "how far is my shot likely to be off target" is answered more directly - if we measure the standard deviation of each individual shot, we can say that each shot is 68% likely to be no more than one standard deviation away, or 95% likely to be no more than two, or 99.8% likely to be no more than three. (StatisticsForShooters.aspx">More here). Of course, measuring coordinates of each shot is tedious work, and so - computers to the rescue! I wrote a tiny program, available here which simplifies this a great deal. So with this being said, on to the data! Check out our collection of Sigs here! As you can see, the accuracy is better than that of the Shield - it's a cheap Sig, but it is a Sig nevertheless! If the size is of paramount importance, I would prefer the Shield. But if you prefer a bigger magazine, night sights, better accuracy, and a safer trigger pull, P250 Subcompact is the way to go.